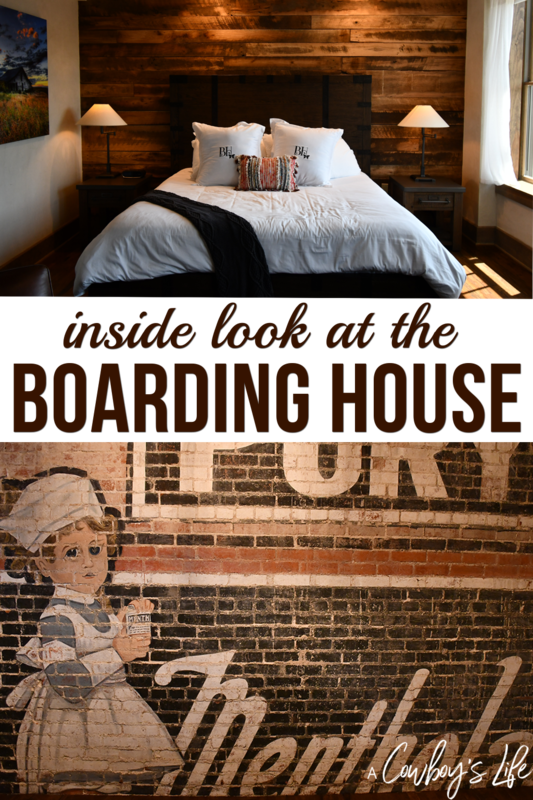 An inside look at the Pioneer Woman’s Boarding House. It’s the perfect getaway in Oklahoma. I first came across Ree Drummond, AKA Pioneer Woman, back in 2007 when I stumbled across her blog. Honestly, it was the first blog I ever followed and was hooked instantly. I was mesmerized by her ranch living and gorgeous photography. It was there that she would post installments of her love affair with Marlboro Man and I remember having to wait for her book, Black Heels to Tractor Wheels, to be published to finish the story. For those who don’t know her, she has authored several cookbooks, children books, cooking show, Mercantile, pizza restaurant and the Boarding House in her hometown of Pawhuska, Oklahoma – with even more projects underway. So when I heard the Boarding House would be opening up for reservations a few months back, I did what any normal, sane person would do. I stalked P-Dubs social media accounts and website so I score a hotel room. 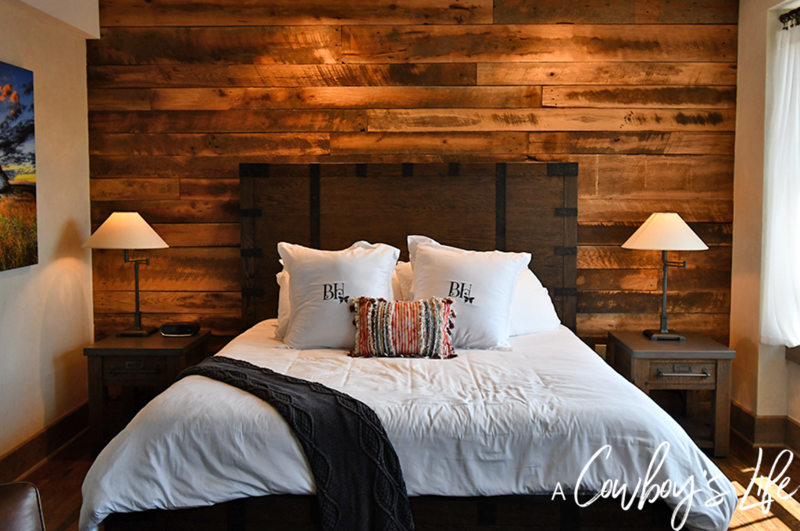 My stalking paid off and was able to book one night in the eight room cowboy luxury hotel! 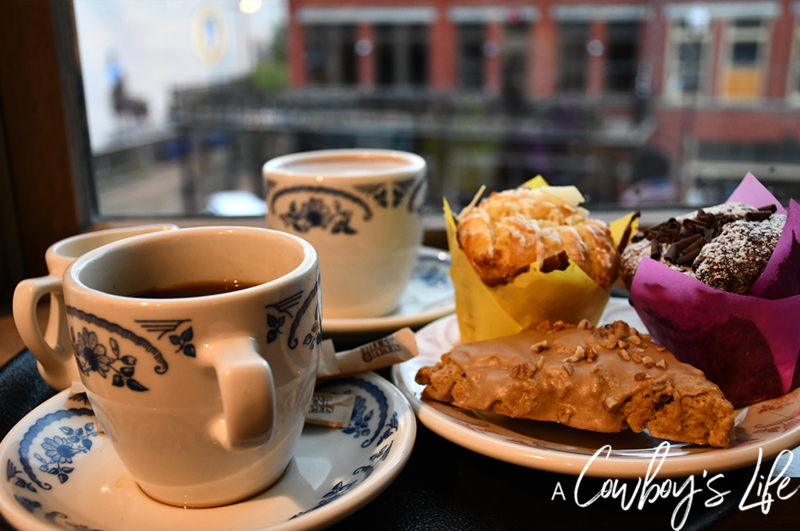 I stayed in the Prairie Room which was decorated with a rustic decor, exposed bricks, claw foot tub, automatic blinds, turn down service with fresh baked cookies, morning coffee delivery and dining reservations at The Merc. Plus a mini fridge stocked with complimentary Mexican Coke, diet coke and water. 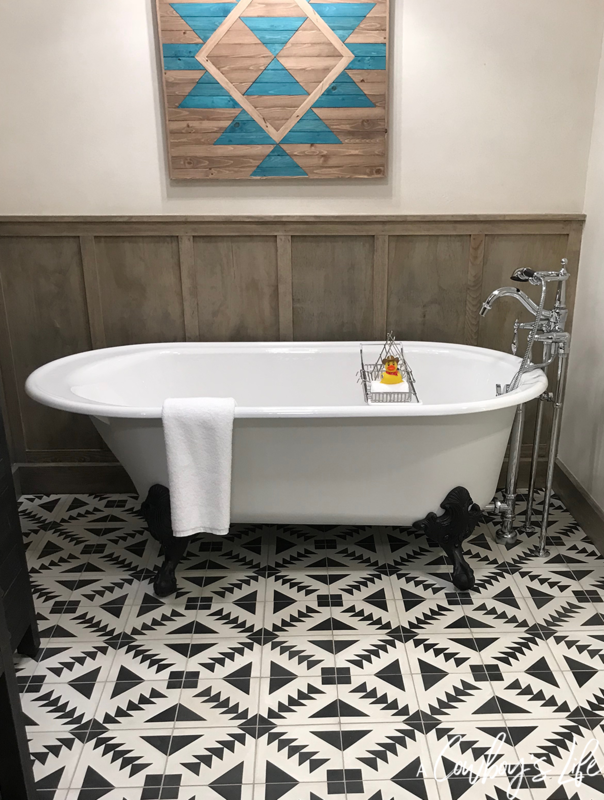 If you have the chance, I highly recommend taking a trip through Oklahoma to stay at The Boarding House and enjoying everything that the cute little town of Pawhuska has to offer….Plus soaking in that clawfoot tub was the worth the 5 hour drive! 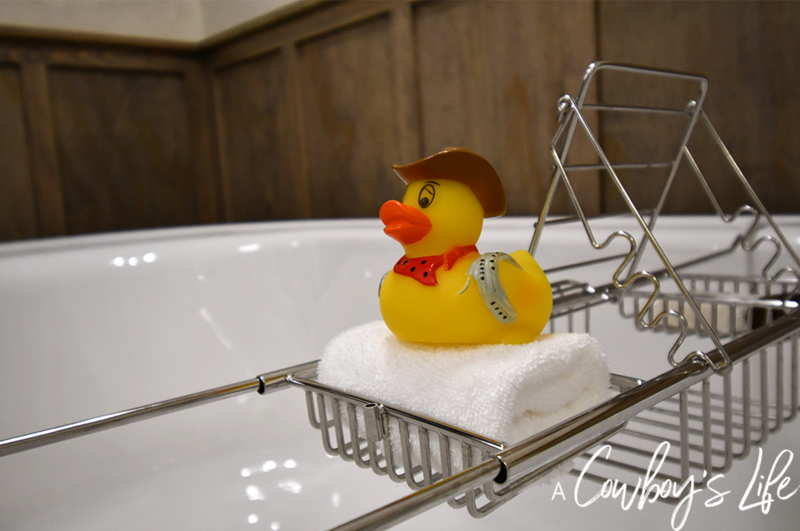 Be sure to check out my post about the Pioneer Woman Mercantile!